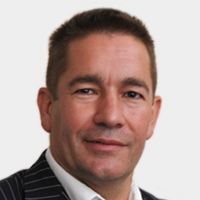 Peter has over 25 years’ experience in property. He is passionate about the service that the business delivers and offers a very personal service that is unrivalled. No matter how many properties you have, Peter treats every customer equally and with the utmost importance and professionalism. Contact Peter for items such as legal matters, major projects, debtors, residents not abiding by the terms of the lease etc. 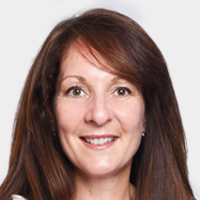 Lisa joined the business over 10 years ago and works closely with Peter to ensure that all of SPM’s clients receive a first-rate service and rapid response all any issues. 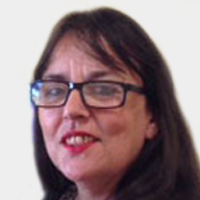 Contact Lisa for items relating to accounts, service charges payments, lift service contracts, utility companies, payment of invoices. Jeni is the first port of call for reporting any and all minor maintenance work. She has all the answers and contacts at her fingertips and is ready to act as soon as a client calls. Contact Jeni for minor maintenance works such as lighting issues, faulty door entry systems, blocked drains etc. Steve is SPM’s Operations Manager and is the first face you’ll see if you call us for a site inspection or anything relating to our team of contractors. 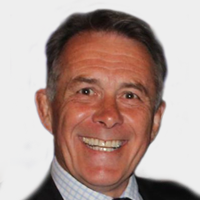 Steve brings with him a wealth of knowledge and experience, along with a dedication to exceeding client expectations. Contact Steve for any matters relating to site inspections or contractors. 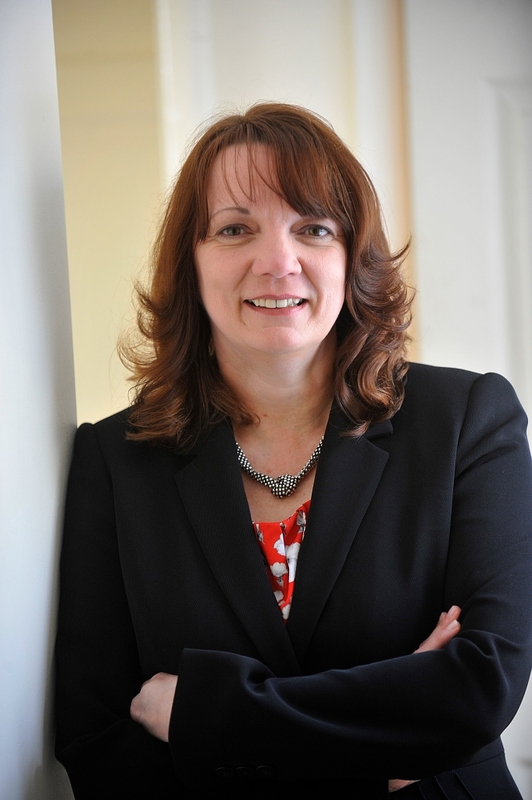 Hazel is Sanders Property Management’s accountant, specialising in providing a high quality, professional accounting and taxation service for Limited Companies and Freeholders. Contact Hazel for any financial issues.